Best cordless drill money can buy. Can not go wrong. 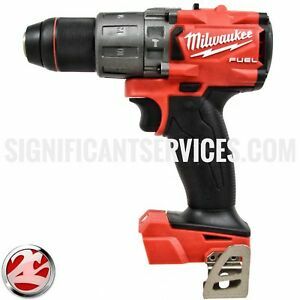 The new dewalt stuff is probably a close second, but in the long run Milwaukee is made for everyday work, I have seen other brands fall apart much faster. Works great with Eskimo Auger bit - 8”. I am amazed at the performance! Glad to get superb drill for nice price! 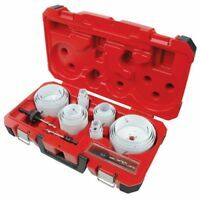 Great tool at great price.